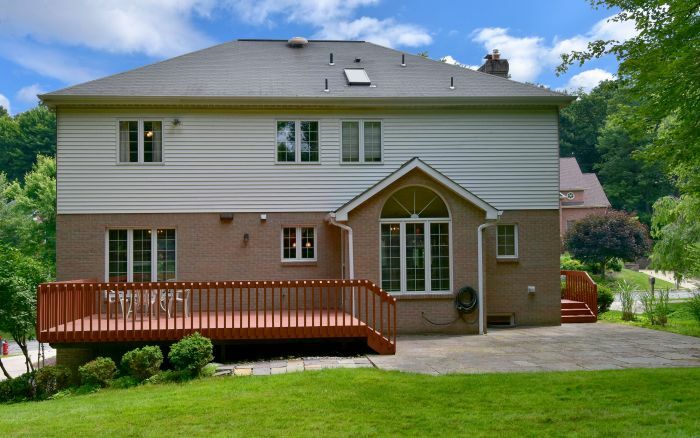 ** NEW $8,000 BUYER INCENTIVE - Use towards future roof or price reduction ** This four bedroom brick Colonial in Pine Township is a haven of refinement and comfort providing the idyllic home environment. 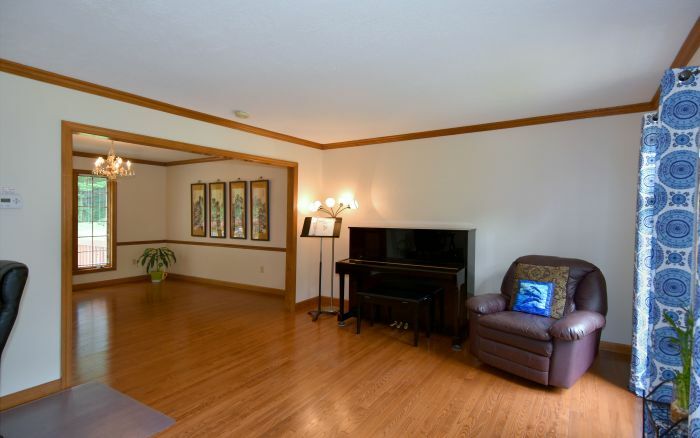 Characterized by a superior standard of quality, it boasts a flowing floor plan. 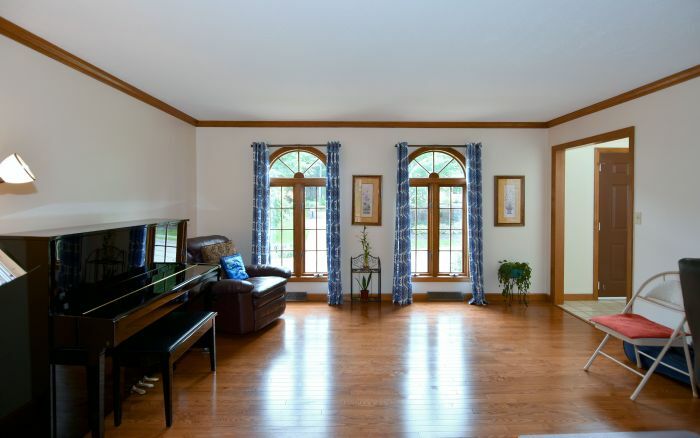 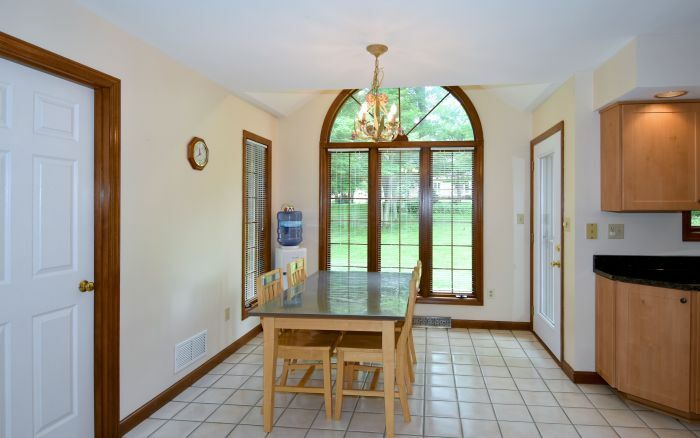 Fine woodwork and tall windows ensure the formal rooms are infused with elegance. 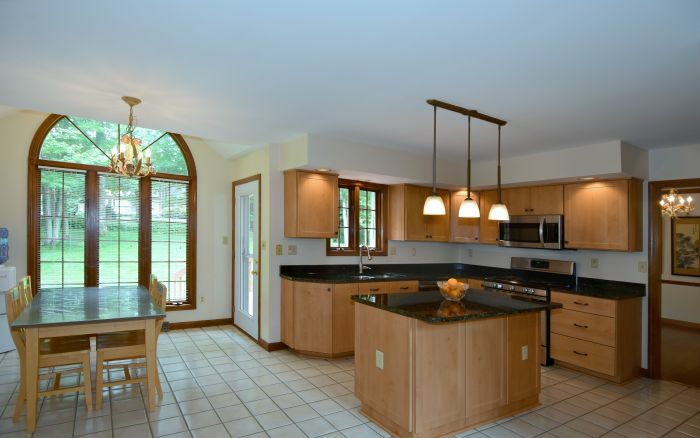 The newly remodeled entertainer’s granite and stainless kitchen is coupled with a cathedral breakfast area offering deck access. 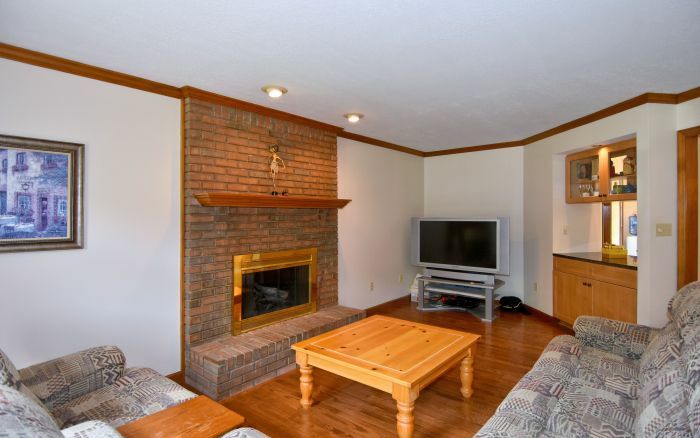 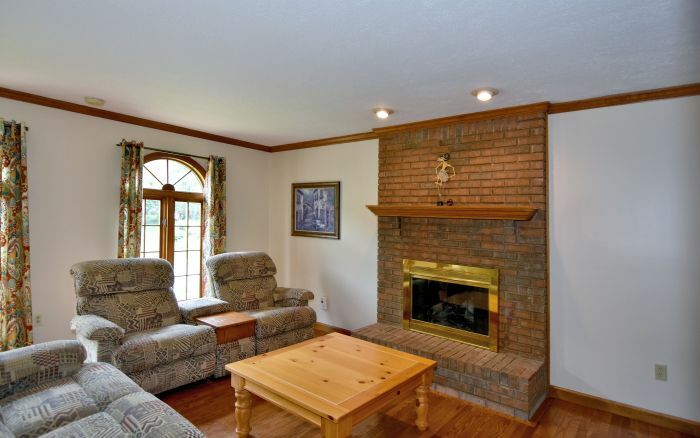 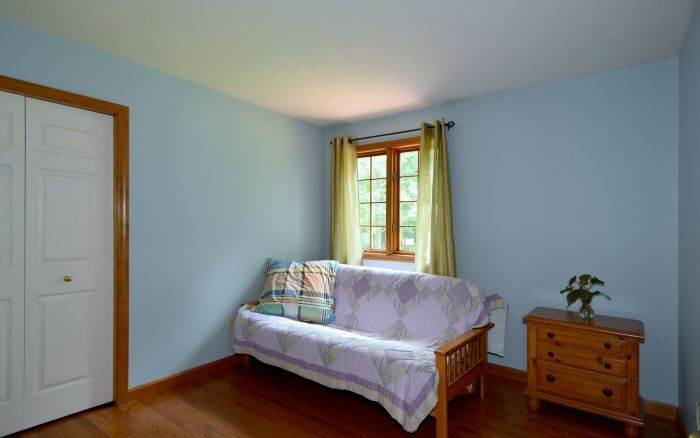 The light filled family room showcases beautiful hardwood floors and a handsome fireplace. 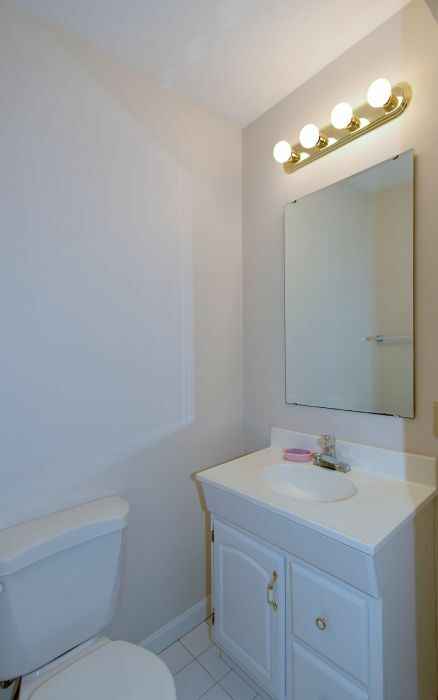 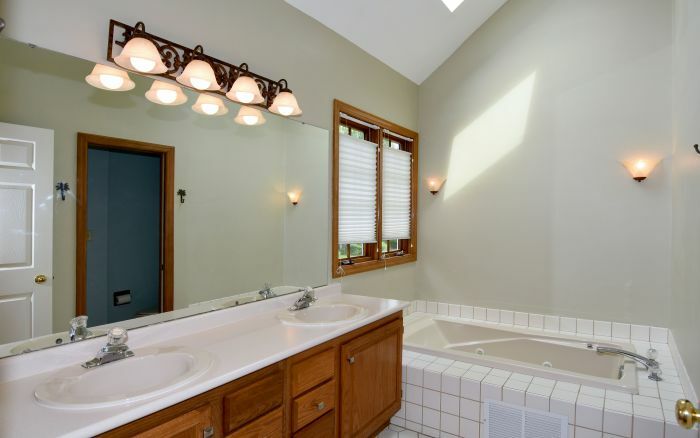 The master suite is a serene retreat featuring a well appointed bath. 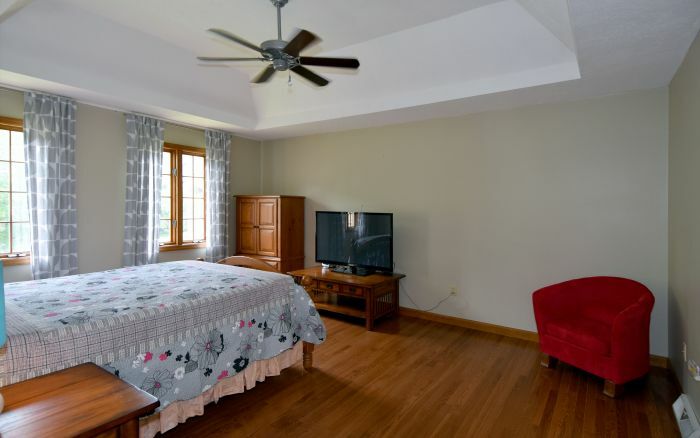 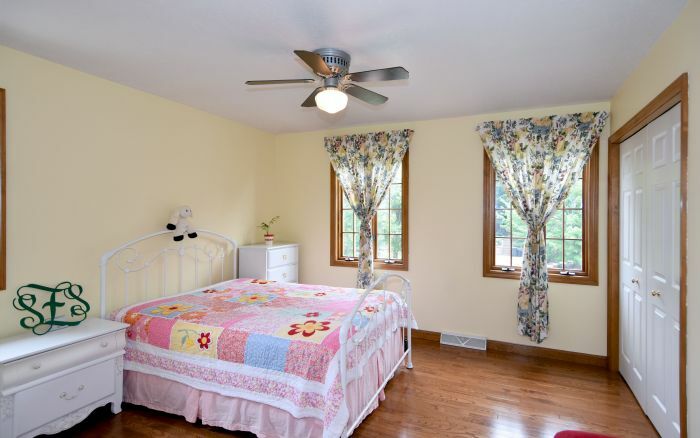 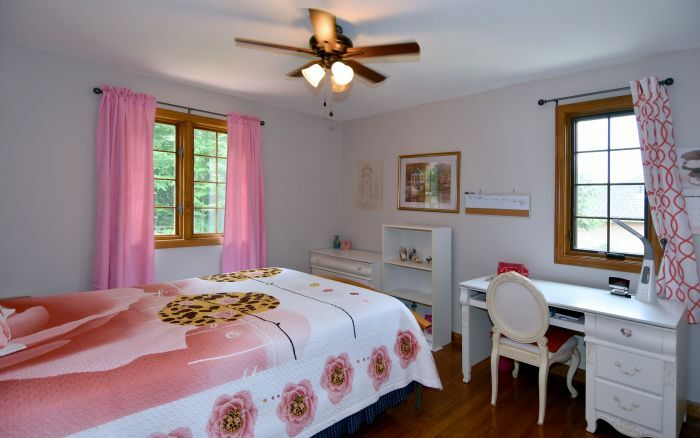 Wood floors continue through each cheerful second floor bedroom. 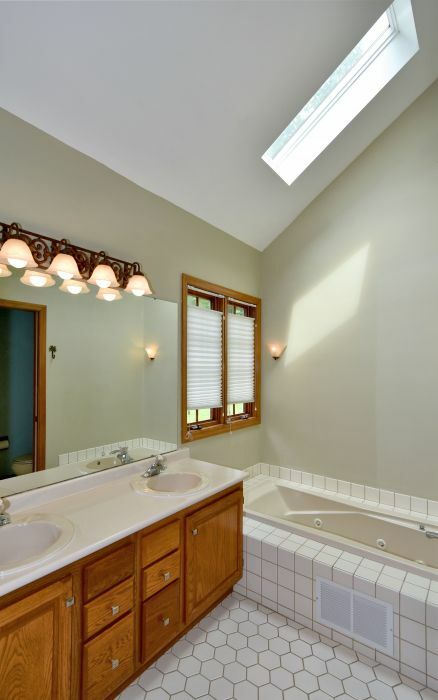 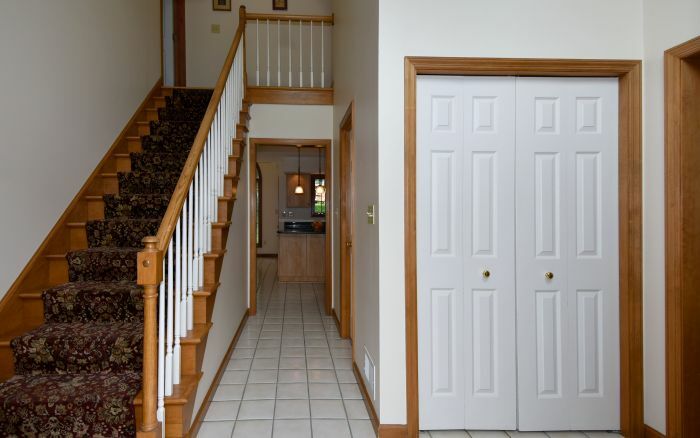 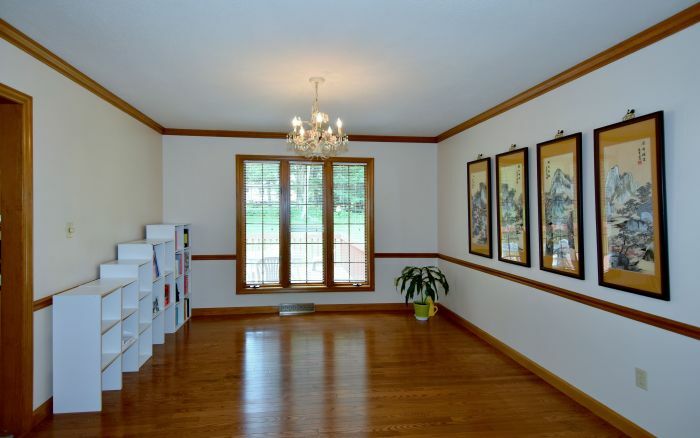 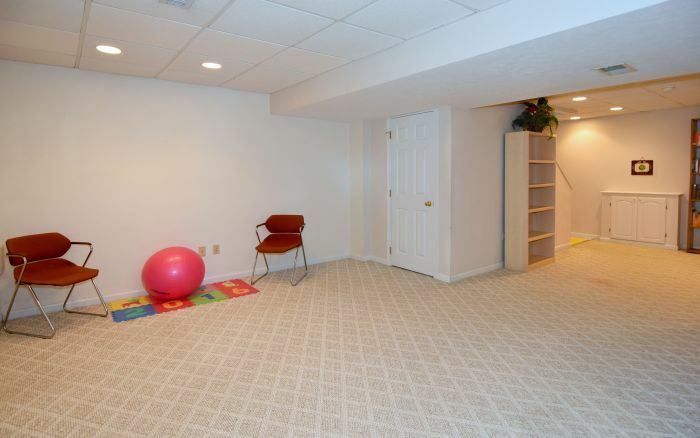 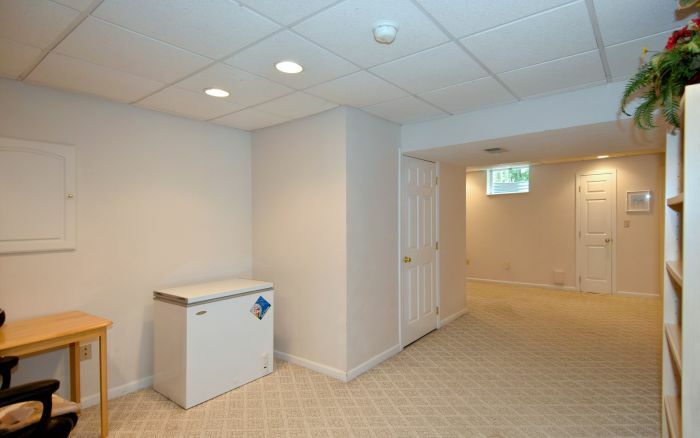 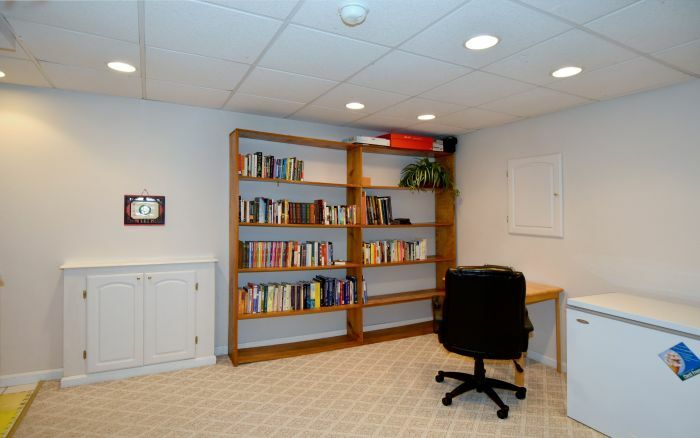 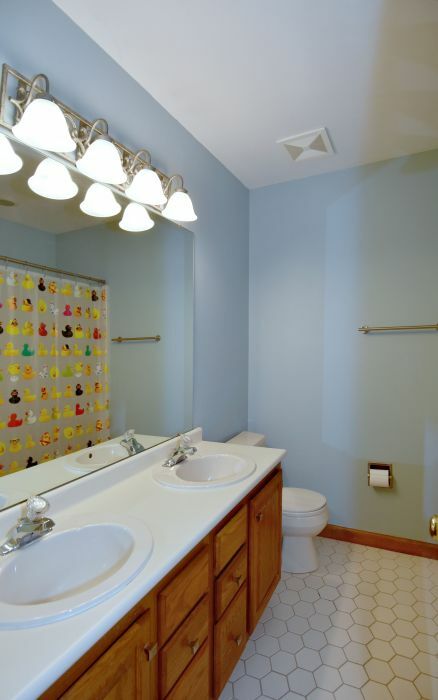 A half bath and game room with superb storage options complete the finished lower level. 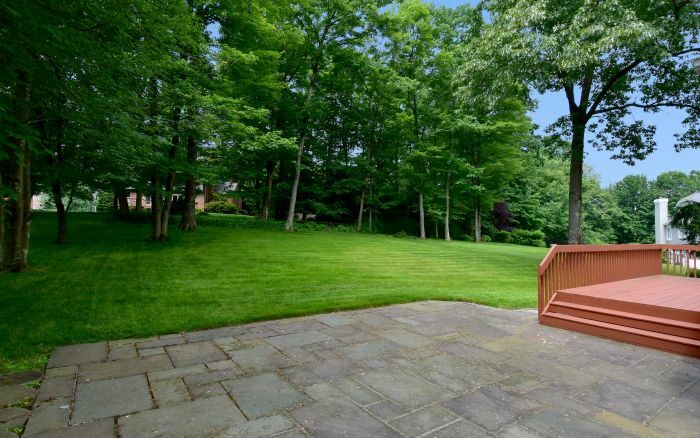 This wonderful home is ensconced amid a landscape of natural beauty which can be appreciated from the open air stone patio. 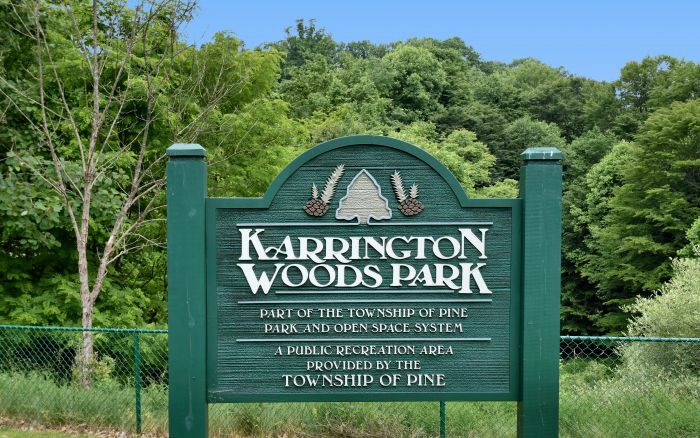 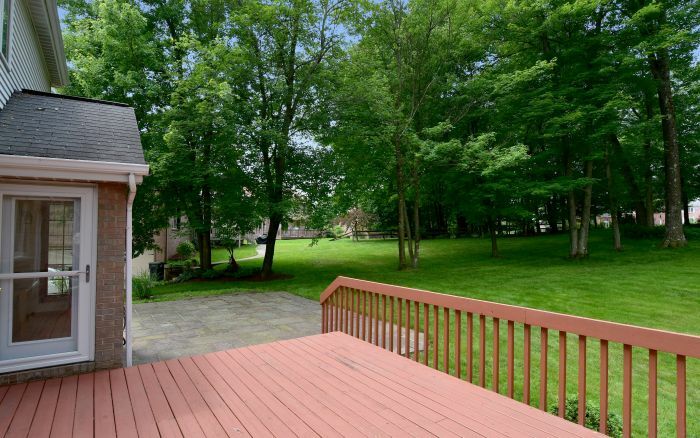 Exceptionally located, Karrington Woods offers not only quiet sidewalks and neighborhood playground, but close proximity to Wexford, Cranberry and North Park. 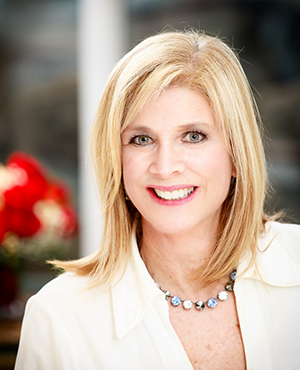 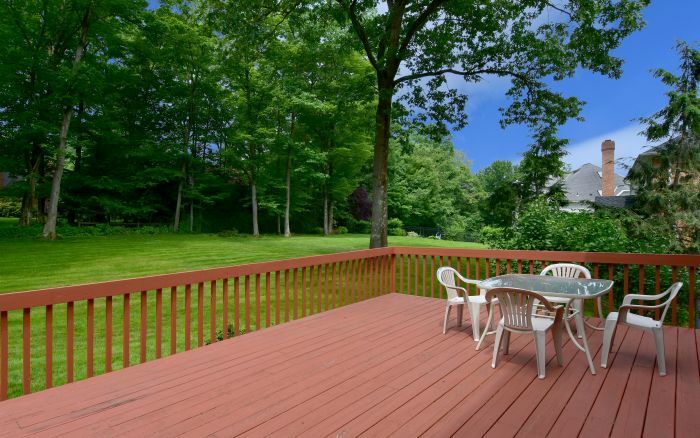 The prime location is replete with opportunities for shopping, dining and entertainment. 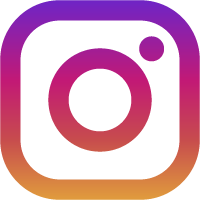 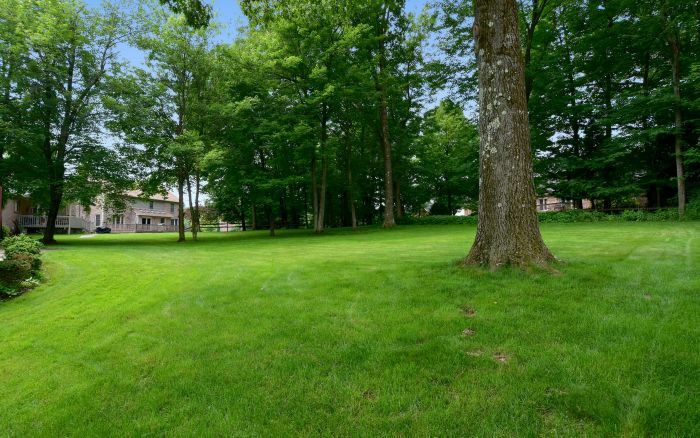 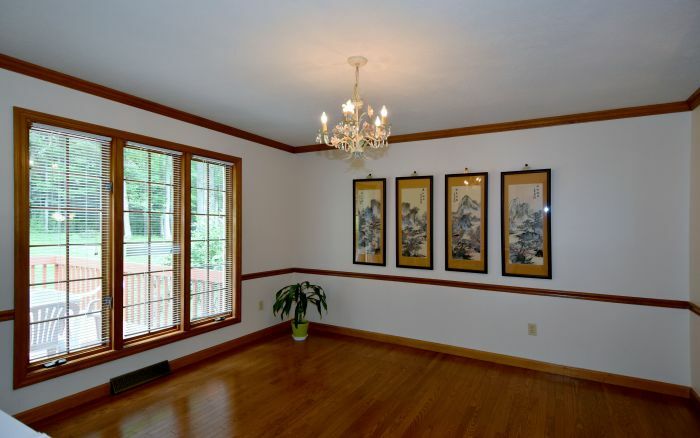 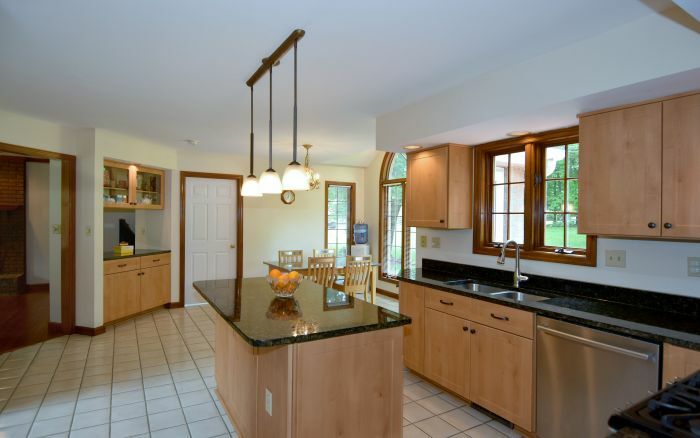 Karrington Woods is situated in the highly acclaimed Pine-Richland School District. 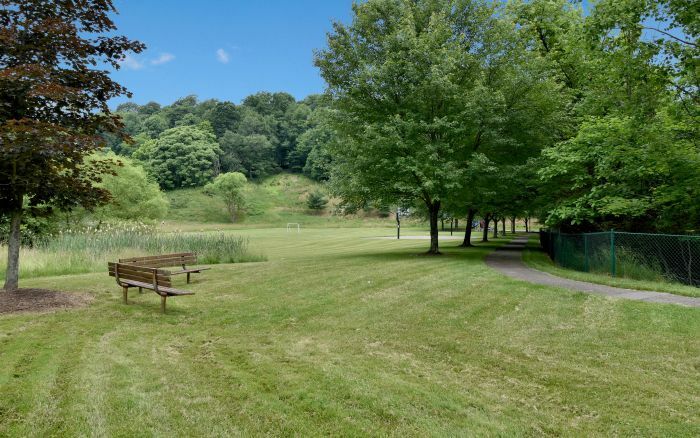 The Pa Turnpike and I-79 are fifteen minutes’ drive.